Chinese firm Sinopec International Petroleum Service Corporation has offered to finance the construction of phase II of gas project in Ghana. The giant Chinese Oil Company has confirmed its capability to finance and ensure early completion of the gas project in Ghana. For about 352 days, the company has helped the country to produce and process natural gas of 532million cubic metres; Liquified Petroleum Gas of 71,330.65 tonnes; and Gas condensate of 17,612.40 tonnes locally. Sinopec International Business Unit Director for the Africa Region, Shen Yan, described the significance of the Phase II and the need for its construction to be completed as soon as possible for a much safer way of gas and liquid transportation from the Tema Region. 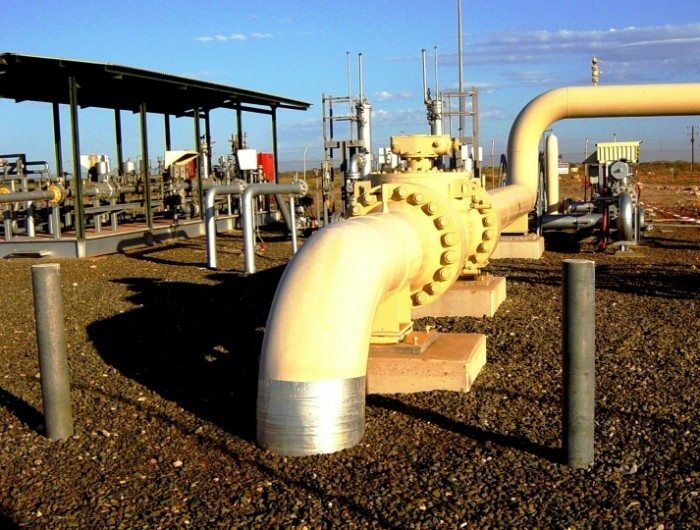 About 100 million standard cubic feet of gas that comes from the Atuabo plant is at the moment processed from Jubilee: about two-thirds of its installed capacity of 150MMSCFD per day. The construction of the Atuabo plant was commenced April 2012 and was completed in August 2014 under the China Development Bank finance. However, the plant now runs in full operation. On completion, the plant will have the opportunity to export Liquefied Petroleum Gas (LPG) from Atuabo to Domunli and again transported by ship from Domunli to Tema and in return bring in Liquefied Natural Gas. The project have several construction stages with the first one being bringing in gas from the Jubilee fields to Atuabo plant followed by installation of the processing plant supplying of gas to the Aboadze power plant, and finally exporting of the LPG and Condensates using oil tankers by road. In the meantime, the company’s Engineering Advisor has commenced the Front End Engineering Design (FEED) to allow them to determine the project’s specifications such as costs, pipeline routes and capacity among others.